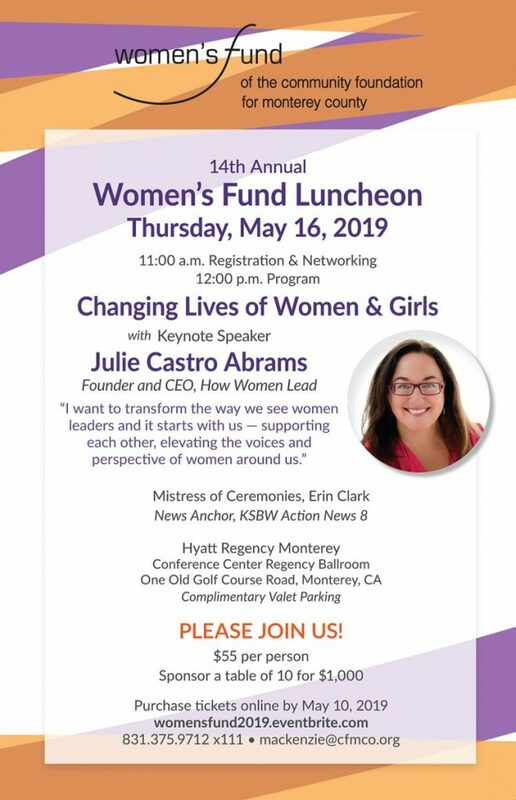 The Fund for Homeless Women is hosting an event Thursday, March 14, 2019 to benefit women living without adequate shelter on the Monterey Peninsula. 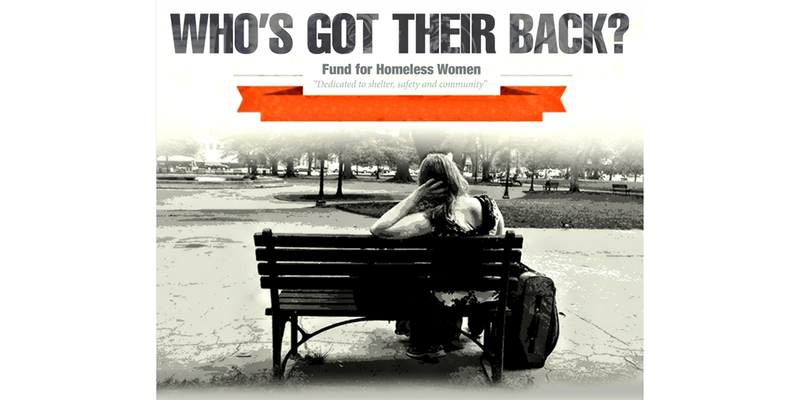 Join supporters at Montrio Bistro in downtown Monterey for food, wine and a live auction to raise funds in support of the Fund for Homeless Women – 100% of proceeds will benefit the fund. 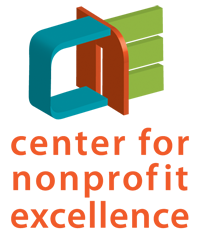 The Fund for Homeless Women is a field of interest fund of the Community Foundation for Monterey County.